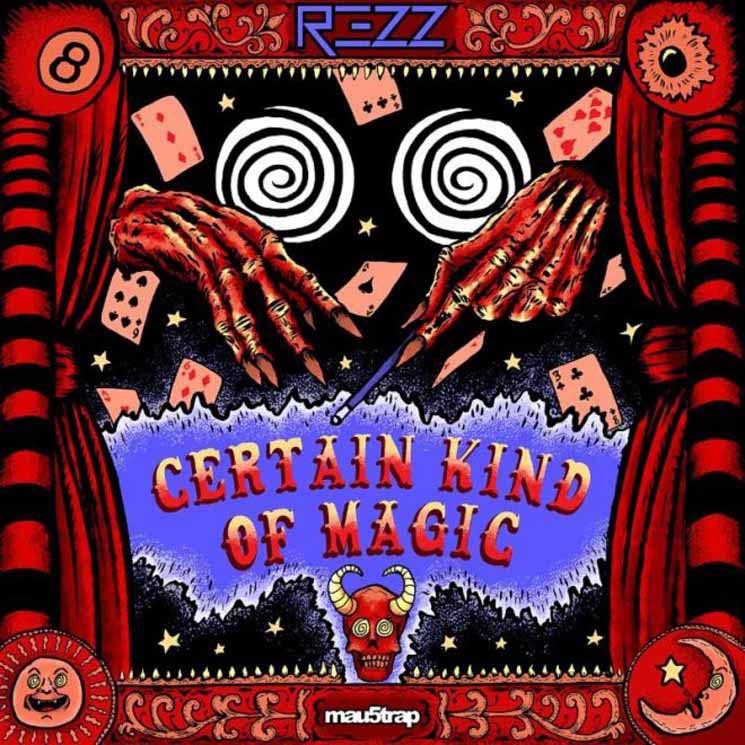 Despite being in her early 20s, Canadian producer REZZ (Isabelle Rezazadeh) has already caught the attention of Skrillex, played several festivals (including Coachella and Toronto's Digital Dreams), and has several releases of her brand of dark, industrial EDM to her name. Her sophomore full-length, Certain Kind of Magic, doesn't waste any time getting right to the point, with first single and album-opener "Witching Hour" showcasing exactly what REZZ is all about ― minimal synth compositions that assert themselves between raucous, gut-rumbling bass drops and heavy industrial punches. Though Certain Kind of Magic is quite formulaic in its delivery (the standard setup, build, drop, repeat), the incredible use of atmosphere that shapes each song adds a much needed diversity. "Life & Death," for example, employs an ominous bell toll, metronome tick and radio static that surround the thick, aggressive bass falls.